Jack White, the infamous rock legend from Detroit, Michigan and frontman of the White Stripes, is back with his third solo album. This selection likely comes as no surprise to most. 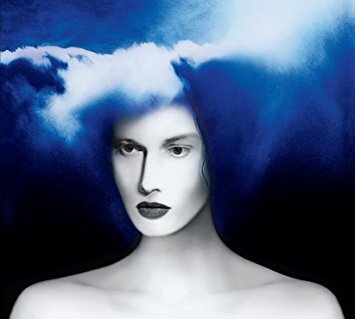 “Boarding House Reach” is made up of the usual blues and garage style that Jack White has mastered during his career. However, “Boarding House Reach” is filled with different elements not seen previously in work from White. This album has a solid core of White’s usual flavor, but draws influence from electronic, soul and experimental rock. The new elements of White’s musical toolbox paired with the intricate production make “Boarding House Reach” the most enthralling listen in White’s discography.